Shopping for a 2018 Toyota Highlander? 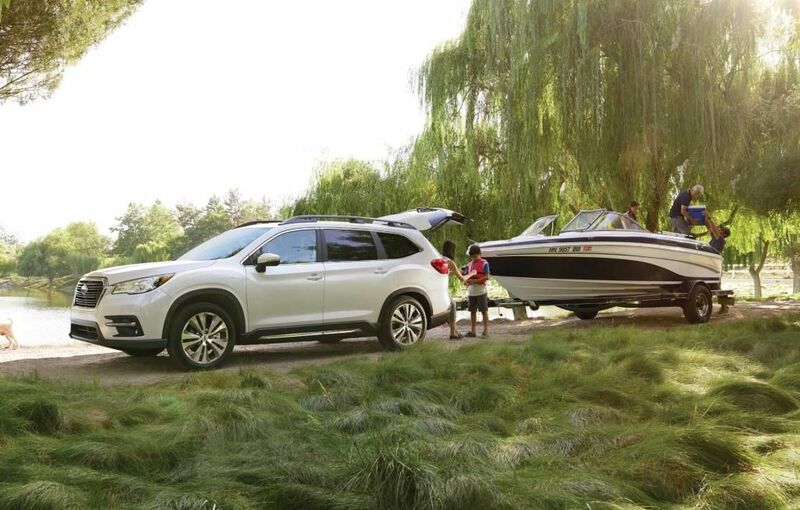 Instead, find out more about the all-new 2019 Subaru Ascent, which is set to arrive at your Subaru Montréal dealership during the 2018 Summer! New model of 3-row utility vehicle, in some ways it takes the place of the defunct Subaru Tribeca in addition to providing advanced technologies and numerous safety features. Come see us right now to learn more about the Ascent! We are easily accessible from downtown, Laval and the North Shore. 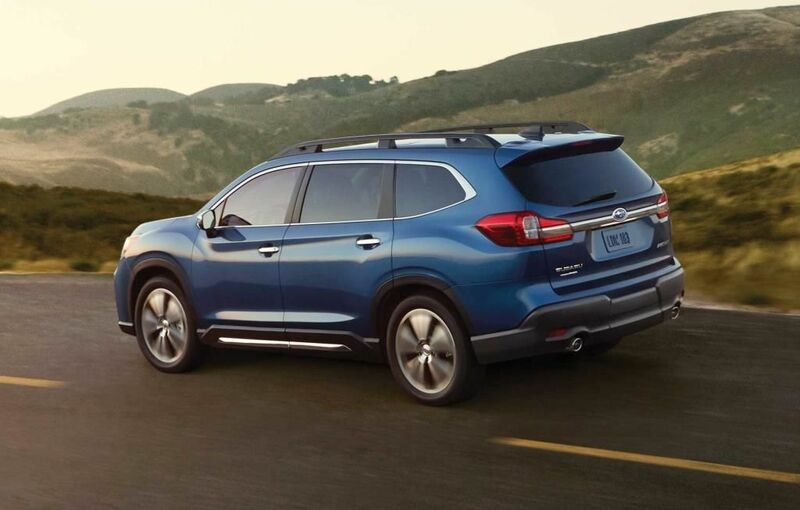 Offering seating for up to 8 occupants depending on the model selected, the 2019 Ascent provides more interior space than the 2018 Highlander. Indeed, the latter proposes between 2,339 and 2,370 litres of cargo space behind the 1st row of seats, while the Ascent will provide up to 2,449 litres to store your luggage. In addition to its generous space, the interior of the Ascent offers a host of conveniences, including an 8-inch touchscreen infotainment system with navigation, push-button start, Apple CarPlay and Google Android Auto compatibility, heated and ventilated front seats, a Harman Kardon audio system and still many more. 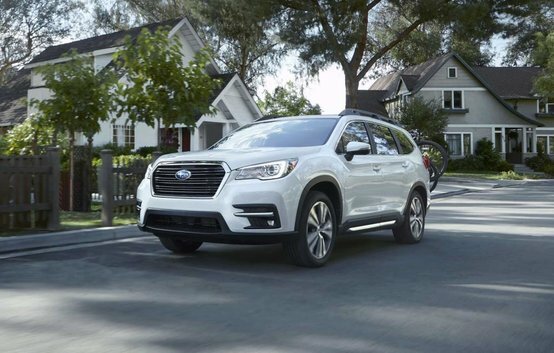 As you can see, the 2019 Ascent from Subaru has a lot to offer! With a towing capacity of up to 2,267 kg (5,000 lbs), the Ascent 2019 hides under its hood a powerful 2.4-litre turbocharged 4-cylinder engine that develops 260 horsepower and 277 lb-ft of torque, paired with a CVT transmission. 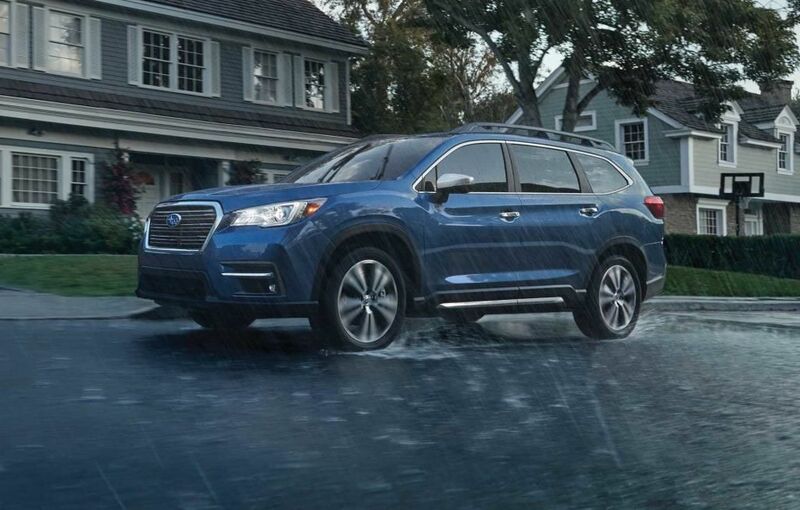 Also, enjoy all the advantages of the Subaru symmetrical full-time all-wheel drive, which allows you to ride in complete safety and this, no matter the weather conditions or types of road! In terms of safety, the Ascent compares very favourably with the 2018 Highlander! Indeed, thanks to its renowned EyeSight driver-assist system, you will benefit from advanced safety technologies such as Pre-Collision Braking, Lead Vehicle Start Alert, Adaptive Cruise Control as well as Rear/Side Vehicle Detection which includes Rear Cross Traffic Alert, among others. Don’t wait anymore and come visit Subaru Montréal today! On location, also find out more about our current Subaru promotions and our various Subaru financing options on vehicles in stock. Whether you live in Montreal, Laval or the North Shore, come see us today at Subaru Montréal!